Organized homeschoolers ALWAYS have a plan. Regardless of their homeschool style, they are good at mapping out what they want to accomplish every day. 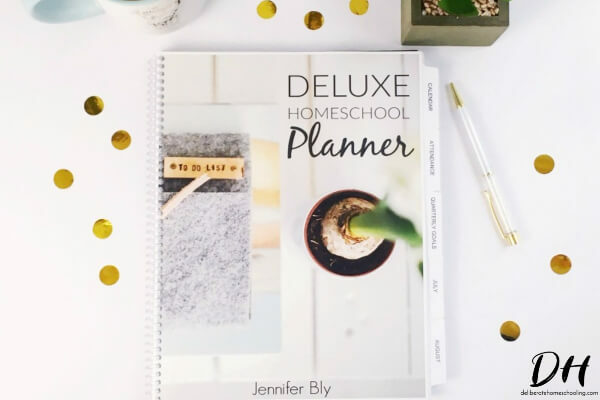 These homeschoolers may use a journal, calendar, and/or a homeschool planner to keep their plans organized. 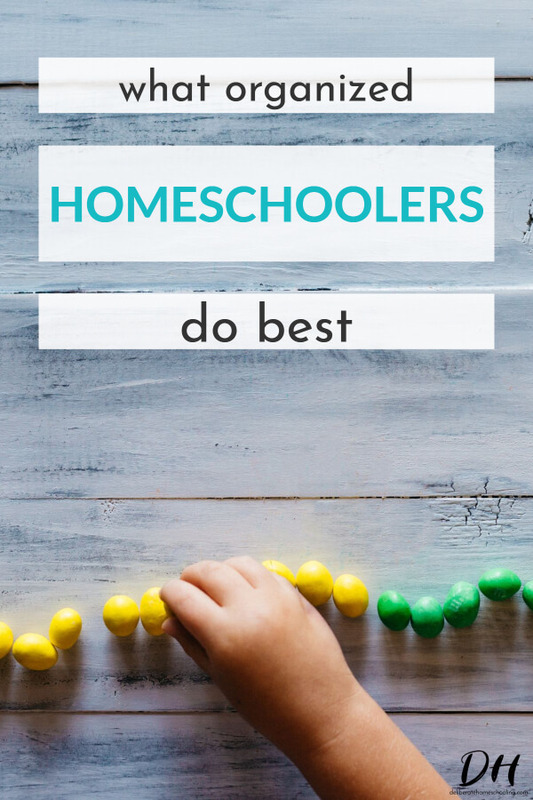 Organized homeschoolers have a planning system that works best for them. The organized homeschooler has tried out and discovered what organizational systems work for them. They may use technology to sort the videos their children watch, or they may use binders to sort curriculum and assessments into subjects. 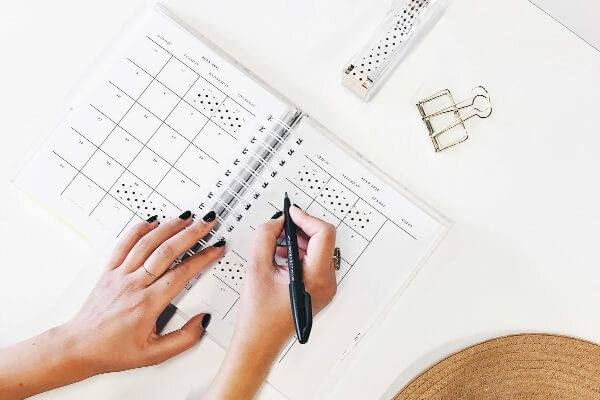 They may record all of their scheduled activities on a calendar, or they may have a system for storing their books. Regardless, the organized homeschool relies on tried and true systems that keep them on task. Rather than playing catch-up at the end of the year, they’ve built reflective times into their year. They may assess their progress every 6-8 weeks to ensure they are learning at a good pace. The organized homeschooler also knows that in order to get things done, they need help. 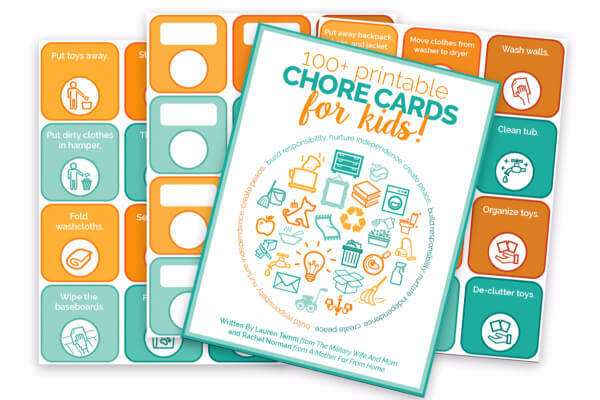 Children may have chores to do and spouses may have household and/or homeschooling tasks as well. This homeschooler knows that they can’t do it all… and have no issues with seeking assistance. The organized homeschooler has learned to say no to all the extra-curricular activities. They are comfortable with their curriculum choices and they don’t scramble to do every single project they see on Pinterest. They’ve also learned how to say no to field trips and outings without feeling any guilt or remorse about their children “missing out”. These homeschoolers know that it isn’t necessary for their children to answer every single question in their textbooks. 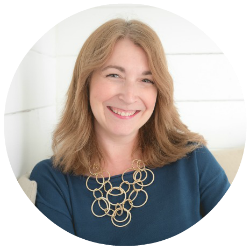 They know that if their children understand a concept they don’t have to reinforce the learning with pages of drills and practice. The organized homeschooler confidently skips pages that don’t need to be done. 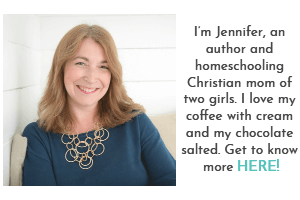 This homeschool parent doesn’t fritter their time away on social media. They regard time as a precious commodity and effectively use it to accomplish everything that needs to be done. From cooking dinner, to folding clothes, to teaching an extra spelling lesson… not a minute is wasted. 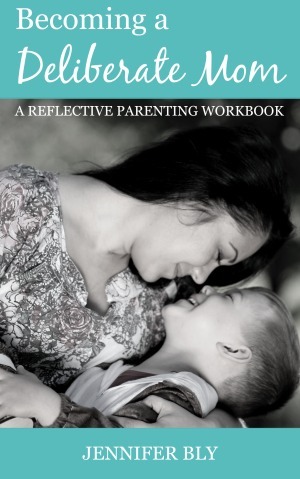 The organized homeschooler is also proficient at maximizing their time by embracing naturally teachable moments. If their child presents them with a leaf and asks what tree it comes from, the organized homeschooler will not only help the child find the answers to their questions, but will also find a way to weave the exploration into their current curriculum. Hopefully these points have inspired and encouraged you. 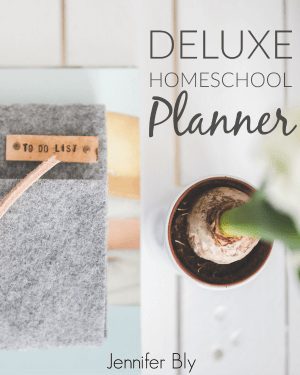 With a little bit of planning and focus, you can be an organized homeschooler too! So what do you think? Would you add anything to this list? !